Vernon Web Design, Internet Marketing, Search Engine Optimization. With hundreds of custom website design projects completed for our clients in BC, Cahill Web Studio has the experience and skills necessary to deliver outstanding and effective for results Vernon business with our custom Web Design services. Our team of expert designers understands how to create a user experience that is focused on you attaining your specific business goals. Searching in Vernon for web design that is going to work towards your organizations goals whether they are promotional, sales conversion, leads generation or data collection, Cahill Web Studio has the know-how to give your business the effective, professional website it needs. 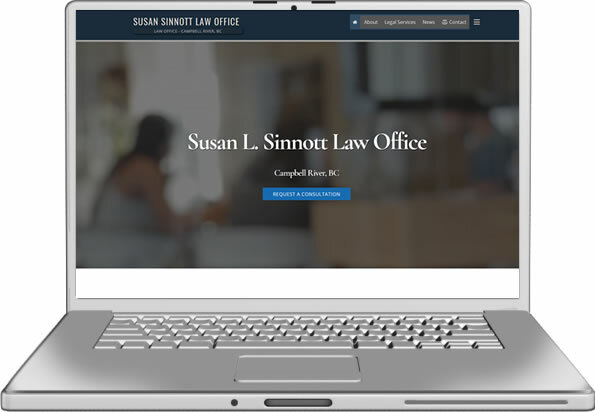 As one of the oldest and most experienced web design firms in BC, Cahill Website Studio has been building winning Web Design for all types of businesses and non profits. We will work with you to create a custom web design that fully expresses your corporate identity and business needs. 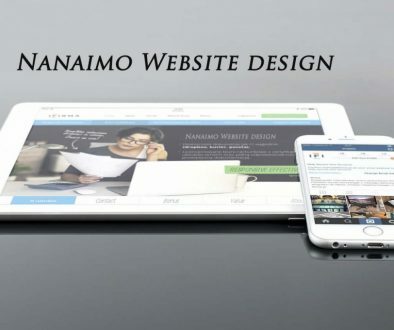 And when your website is complete it will be a perfect blend of professional graphic design and programming that is as unique as your Vernon BC business. Stand Apart From your Competitors – Our webdesign concept will be unique to your specific company and will give you a solid advantage over your competitors. Create Credibility – Your website will give the look and feel of professionalism, reliability, and high business standards. 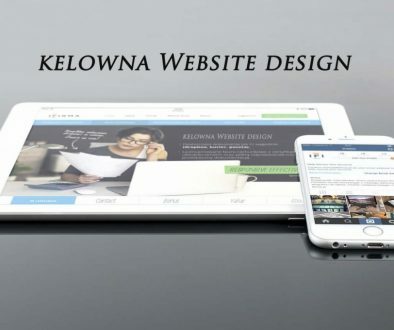 Your website is the first point of contact in the successful transition in establishing trust with new clients in Vernon or whatever your target market may be. Ensure Functionality – We design navigation to enhance the user experience, leading to more satisfied visitors. Creates Long-term Success – Unique and dynamic web design ensures a favorable first impression to help drive in traffic and repeat visitors. Always Visible – Our web designers understand the complexities behind search engine optimization. Each site has our own comprehensive on-page search engine optimization perform, so your websites are designed to be indexed by Google, Bing, Yahoo and other major search engines. You want your website to be found by the search engines and we are really good at making this happen. We always work with the latest technology the internet has to offer. You may or may not have heard but recently, there have been big changes in how search engines rank websites and it’s based on how they respond to the user different viewing devices. Our Mobile Friendly website design is a unique approach to ensure that it responds to each and every viewing platform, we also can create AMP ( Accelerated Mobile Pages) a Google-backed project designed as an open standard to have pages load quickly on mobile devices. 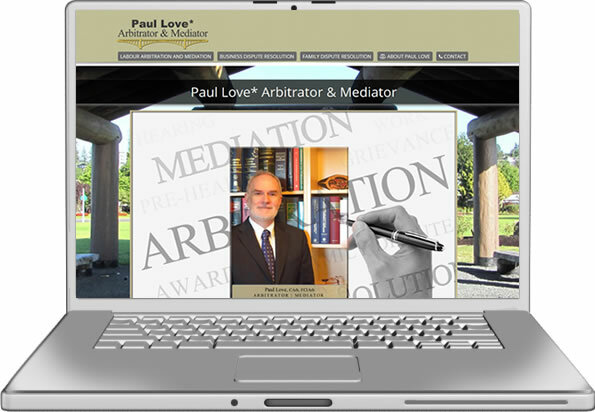 Simply put, Mobile Friendly design allows for one site for every screen. This means dynamically generated layouts for all computers and tablets and smartphones. This design make website updates a snap, because any content that is added to the website is already formatted to be responsive and keeps all of the same elements but changes layout based on the devices used. This is how our Mobile-Friendly design will make your new website work great with everyone’s different ways of viewing the internet for years to come. 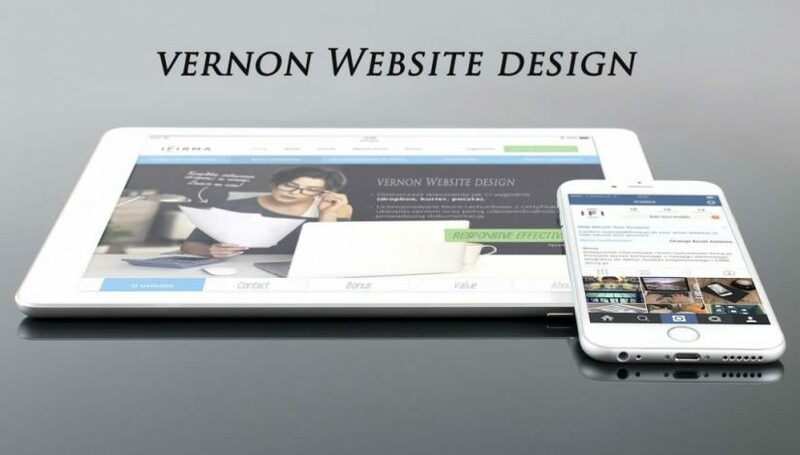 For more info on our winning Vernon Web Design services.